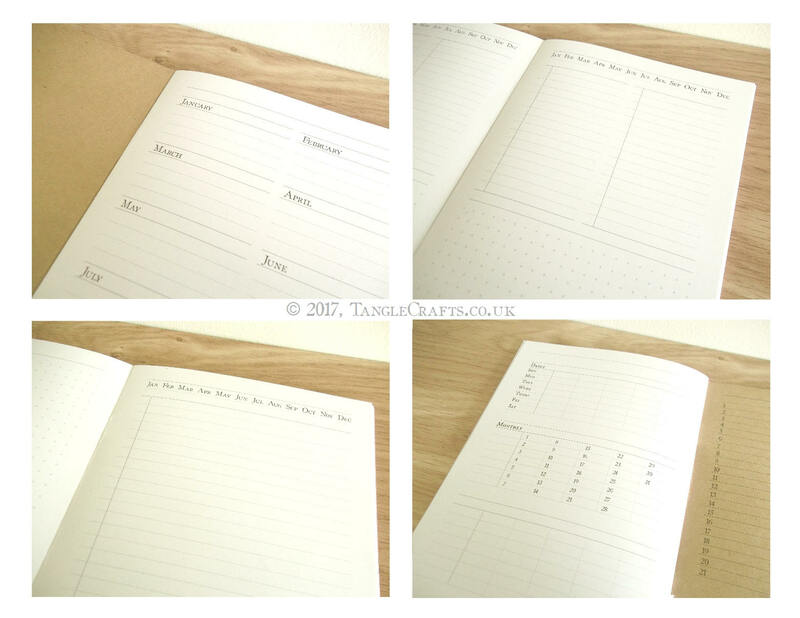 * Specially designed planner not available anywhere else! 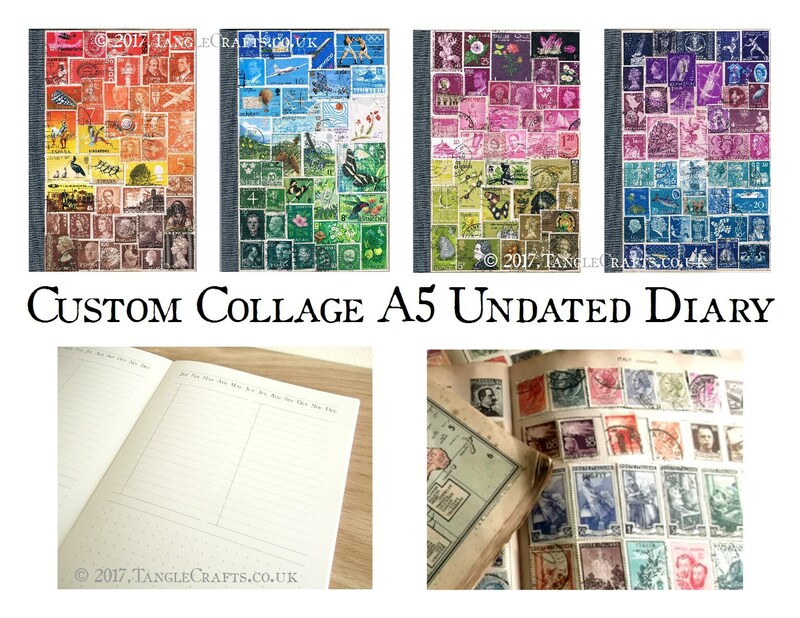 A plain kraft journal will be upcycled with an original, one of a kind collage of vintage postage stamps from around the world, in a colour combination chosen by you! 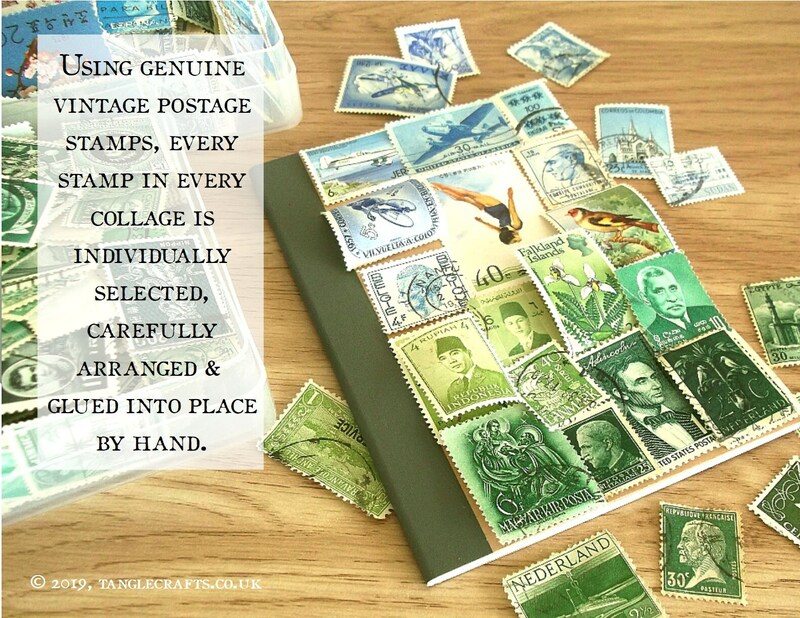 The cover of your journal will be stampified into something entirely unique, and each will be signed & dated. 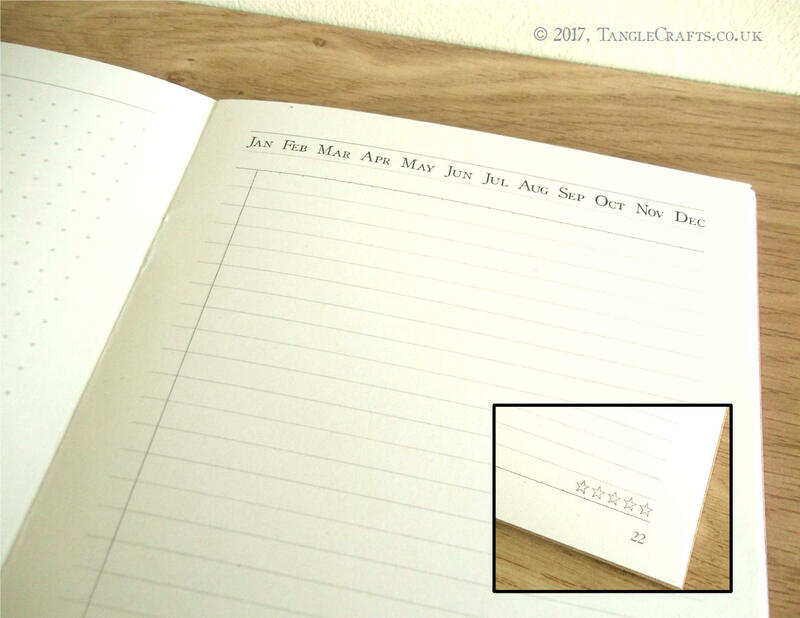 PLEASE NOTE As this journal will be custom-made to your own specification following receipt of order, despatch time may take several weeks (depending on current order volume). 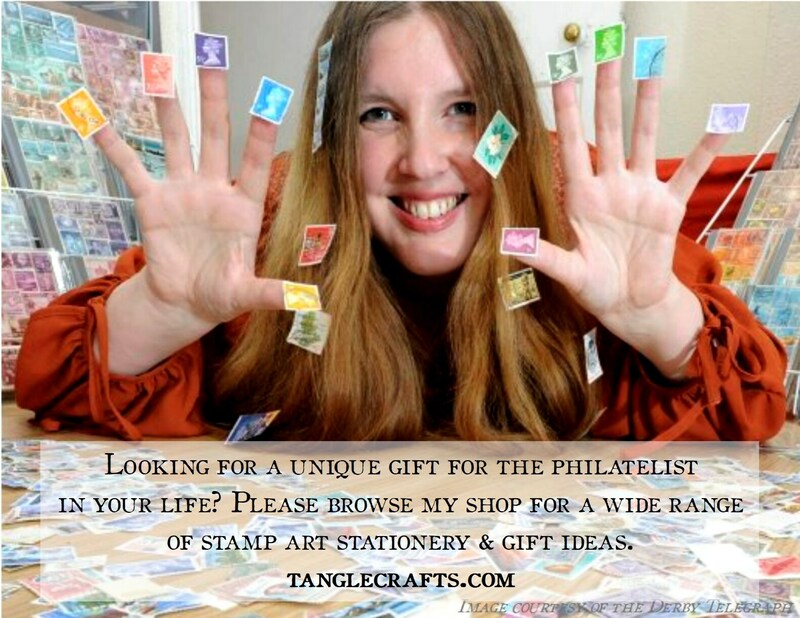 Please see separate listings for pre-collaged options if you have an urgent deadline for your order. * Choose 1 or 2 colour options from the drop down menus. 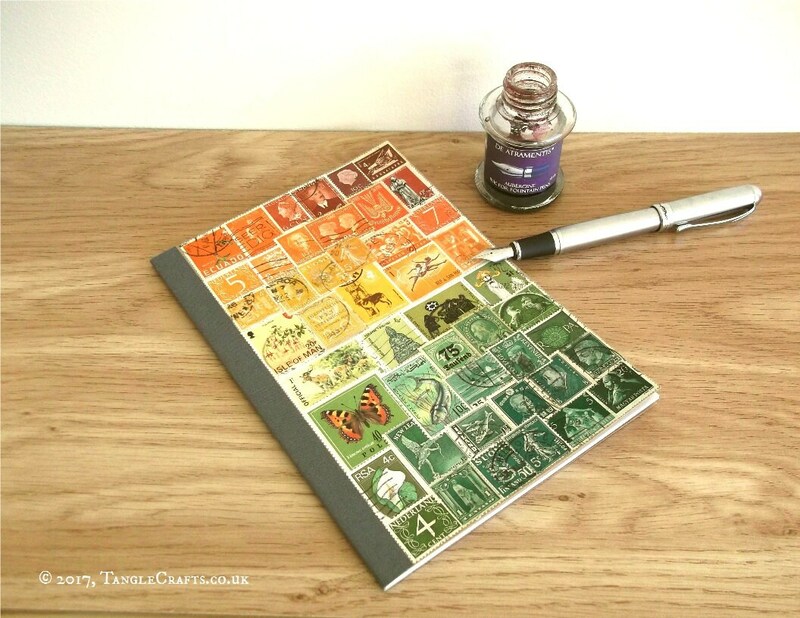 * I will collage the cover of your notebook beginning with Colour 1 across the top seguing down into Colour 2. 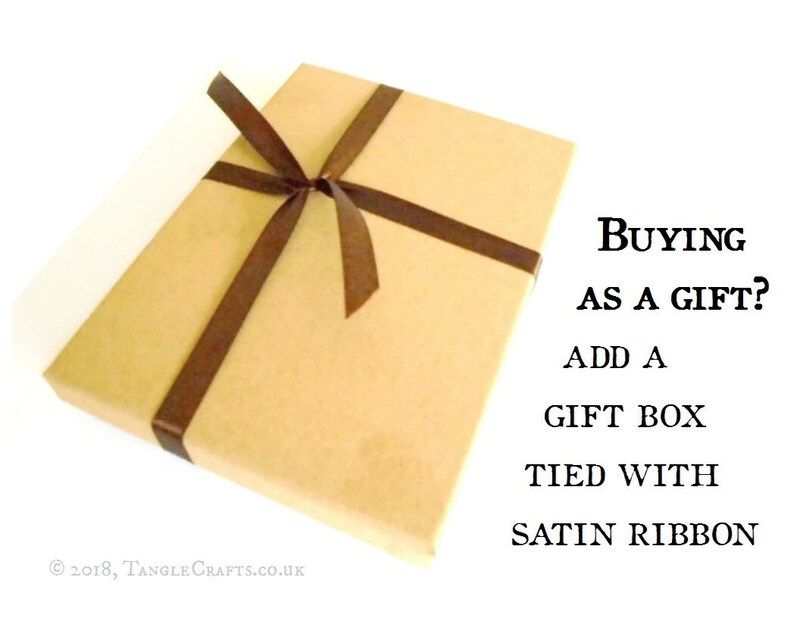 You can specify an additional colour in 'note to seller' at checkout. * It is sometimes necessary to include a 3rd colour as a bridge when blending from one colour to another, eg orange-(brown)-green, green-(blue)-purple etc. If there is a particular colour you would like me to avoid, please specify in 'note to seller' at checkout (eg if your 2 main colours are blue and green, but you really don't want me to include any turquoise). * If you specifically do not want a 'bridge' colour included, please mention this in a 'note to seller' at checkout. (This may result in a starker contrast between upper and lower colours than in examples shown.) I'm happy to collage according to your preference. * Feel free to contact me before placing an order if you want to double-check how your preferred colour scheme might work out. 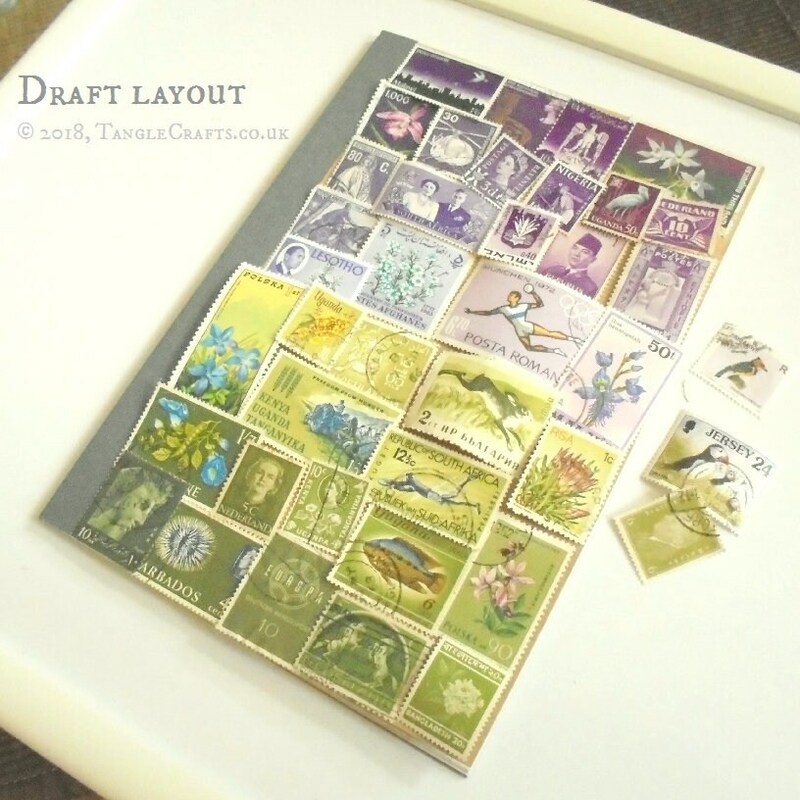 The postage stamps used will date from a wide range of periods, from early 20th century up to the 1970s (or thereabouts) and bear fragments of postmarks and other cancellation marks as a testament to their former active service for worldwide postal services, providing a real sense of history. 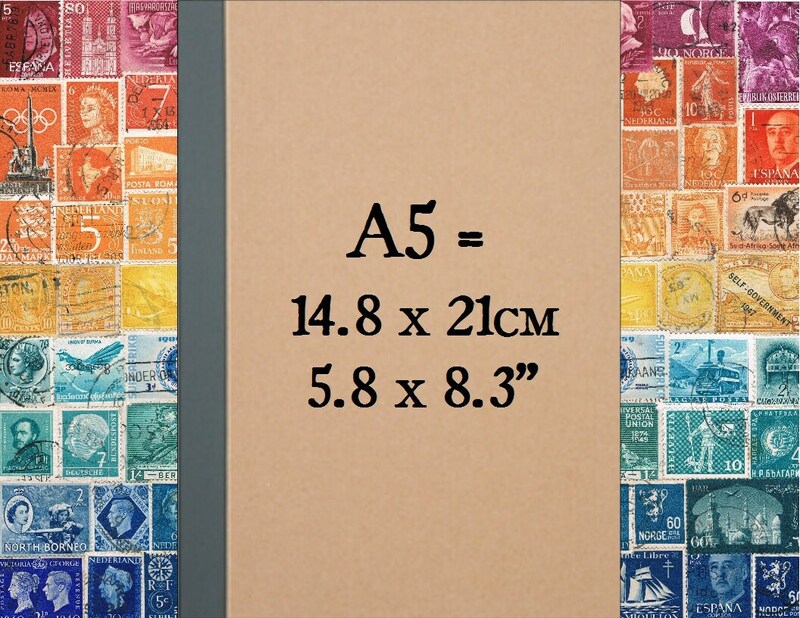 Stamps will be included from as wide a variety of countries as possible, depending on your chosen colour scheme. Simply packaged in a plain cellophane packet, this is a customised, high quality journal with firm-but-flexible) textured kraft cardstock cover, secure binding, and grey binding tape covering the outer spine. Inside are 44 recycled paper pages. 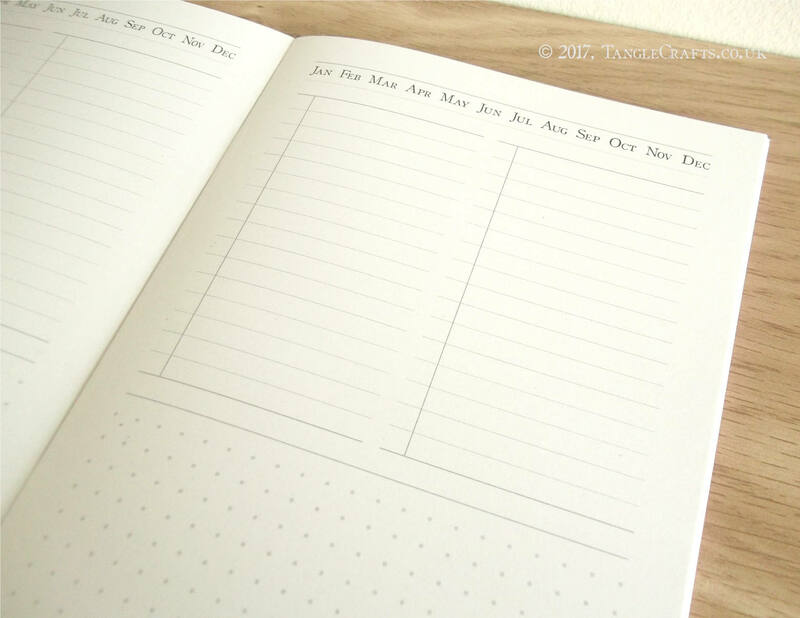 The notebook is A5 size - a little wider than a Moleskine medium cahier, the slim size is ideal for tucking into a pocket or throwing into a bag/purse for notes-on-the-go.